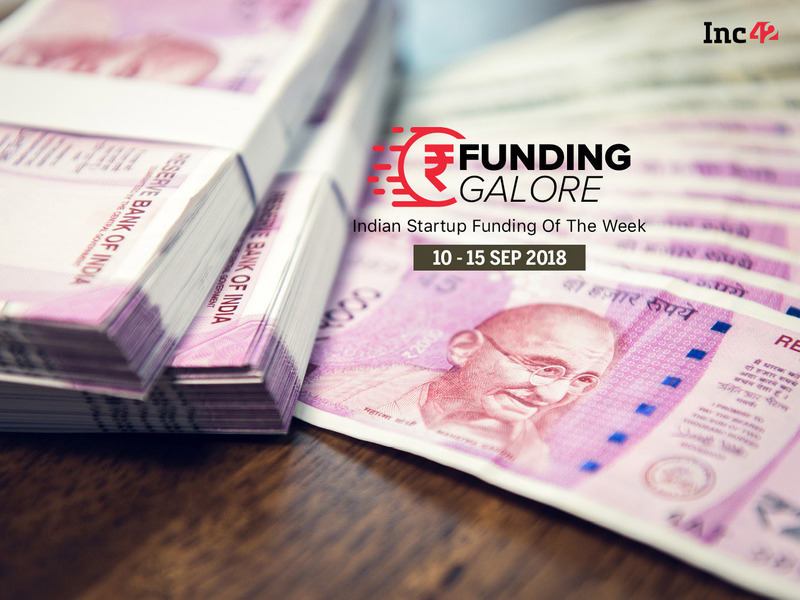 San Francisco and Bengaluru-based online edtech startup Springboard has raised $9.5 Mn in Series A funding, led by Costanoa Ventures. Other investors who participated in the funding are Learn Capital, Jyoti Bansal, founder of AppDynamics and returning investors Blue Fog Capital, Rocketship.vc, and Moneta Ventures. With the funding, Springboard aims to expand its offering into new verticals and geographies, improve its learning platform, expand career services and alumni support, and hire teams across product, marketing, engineering, and student services. Founded by Gautam Tambay and Parul Gupta in 2013, Springboard is a workforce upskilling edtech startup that offers online courses and extensive mentor-based learning for early and mid-level professionals in data science, UX design, digital marketing, and other new-economy fields. Incubated by Microsoft, in 2015, the startup had raised $1.7 Mn in Seed funding from 11 investors including Inmobi founder Naveen Tewari, Blue Fog Capital and Noodle CEO John Katzman. Springboard has educated more than 7,000 students in its intensive three-to-six month courses in data science, UX design, and business analytics, and has students and alumni in nearly 80 countries. The startup has more than 350 professional mentors from companies ranging from Amazon and Airbnb to Uber and McKinsey. According to KPMG and Google’s market research, the online education in India is set to register 8x growth in the next five years. The market will hit $1.96 Bn by 2021. Besides Springboard, other edtech startups like BYJU, CareerGuide, Embibe, Cuemath and CultureAlley have been successful in grabbing the attention of investors in the edtech space in India.